For older consumers, it’s not uncommon to be prescribed several different medications. Though doctors prescribe them with the intention of combating certain health conditions, a new study found that taking multiple medications can pose a number of health risks for older adults with heart issues. 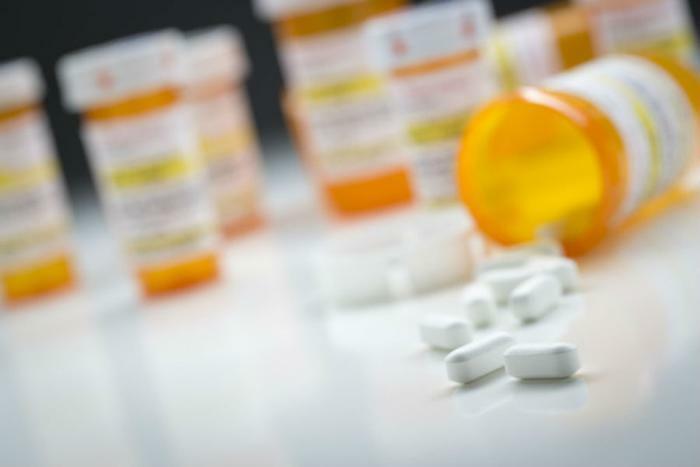 Known as “polypharmacy,” consumers who take five or more medications are at a greater risk of experiencing side effects from the combination of medicines, which oftentimes leads to an increased risk of hospital visits, disability, or falls. To see how older adults taking multiple medications are affected in their day-to-day lives, the researchers analyzed results from the National Health and Nutrition Examination Survey (NHANES) from 2003 through 2014. Nearly three-quarters of all of the survey participants took at least five medications. The researchers found that the participants who took more medication had a greater difficulty completing day-to-day tasks compared with those who took less medication. Cognitive difficulties -- trouble making decisions and thinking clearly -- were found to go hand-in-hand with the struggle to complete daily activities, as the researchers found that 25 percent of the participants faced some kind of cognitive issue as a direct result of their medication. The researchers believe that healthcare providers need to carefully consider the side effects that could come up for older adults with heart failure before adding another medication into the mix. “This suggests that providers may not sufficiently consider functional impairment when prescribing medications to adults with [heart failure] and thus may unnecessarily expose individuals to risk of adverse outcomes,” the researchers wrote. In late 2016, researchers explored the relationship between frailty and older adults taking multiple medications. The researchers broke the study’s participants into various groups based on how many medications they took on a daily basis. Frailty occurred more frequently and happened more quickly for those who were taking either between five and nine prescriptions or more than 10 prescriptions.